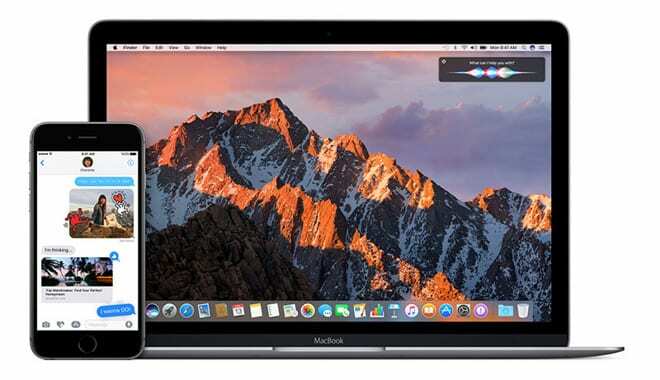 Every year, Apple unveils an all new version of iOS at its WWDC conference for developers, and every year, they give developers a Beta to begin working on apps. 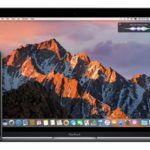 Throughout this time, developers, and now even public beta members, report bugs and issues within the beta, and Apple makes changes to the OS through multiple updates in the beta period. iOS 10 has been no exception to this rule, seeing a huge amount of changes since its original WWDC unveiling. Today, we’re going to take a look at what has changed, and what it means for you. As of this writing, Apple has released iOS 10 Beta 6 to the developers and the public beta 5 has been made available. Apple has also managed to increase the speed with which it is releasing the iOS 10 beta seeds. The last two beta releases have been issued almost on weekly intervals. 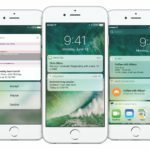 With each new release, Apple is continuing to improve the stability of iOS and is squashing reported bugs. 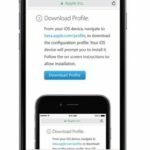 We do not anticipate any new features between now and when the final iOS 10 is made publicly available since Apple will continue to make the iOS more stable and bug free. The new ‘Today’ widgets menu can be accessed via the Notification Center. 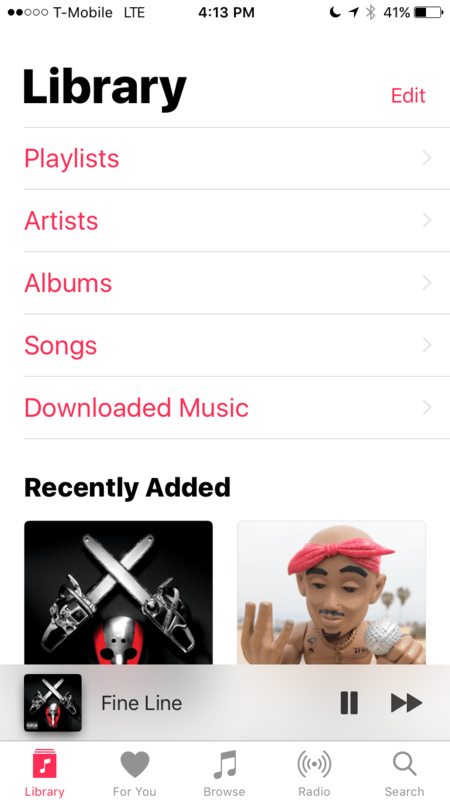 Apple Music now contains a ‘Downloaded Music’ section. Maps now shows you were you parked your car. 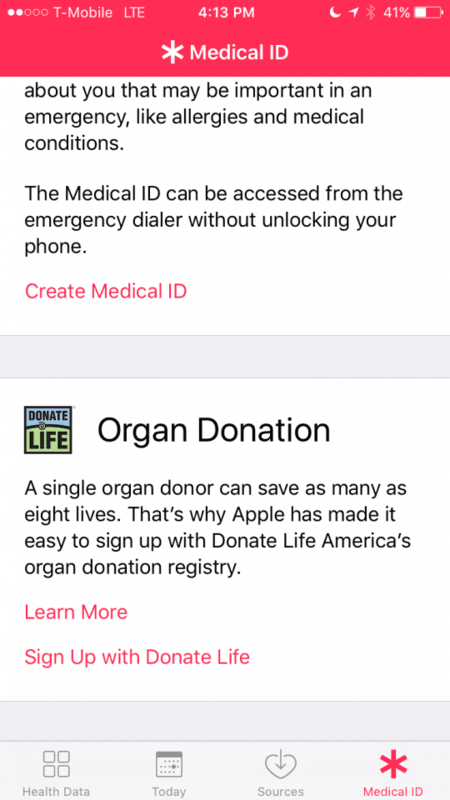 You can now sign up to be an organ donor from the Health app. When in the Songs section of Apple Music, there is now a shuffle button. You can turn back on rest finger to unlock, allowing you to unlock your phone like previous versions of iOS, as opposed to having to click the button. The Lock Screen now indicates whether or not your phone is unlocked. 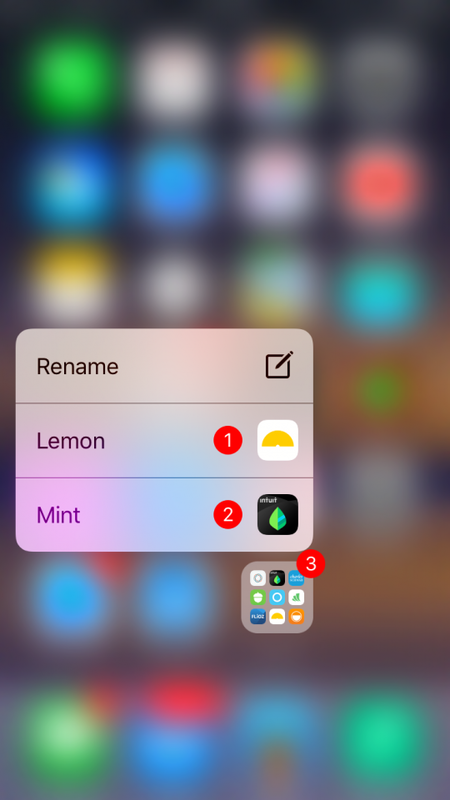 3D Touching on folders with apps that have notifications will show which apps within the folder have notifications, and how many. 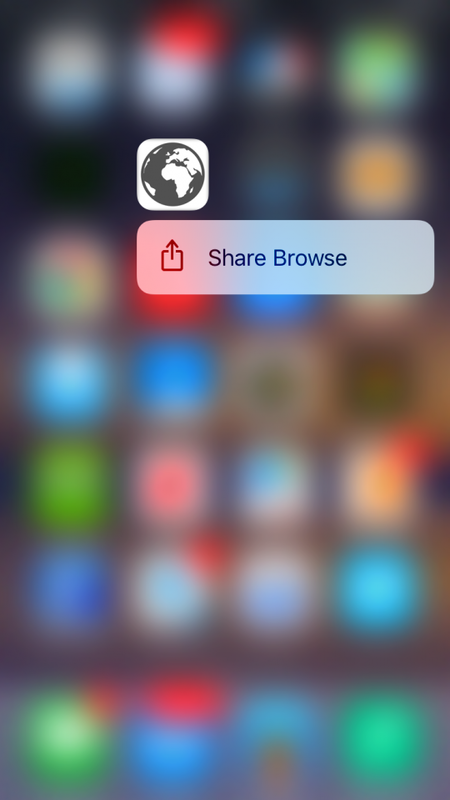 3D Touching on app icons will now show an option to share the app with friends. New indicator when someone is sending GIFs as opposed to typing in Messages. 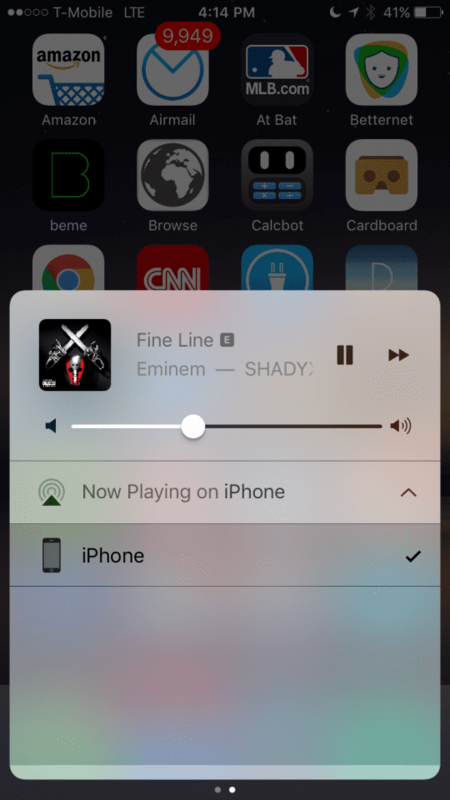 Control Center includes a new splash page explaining what it does and how it works. Animations have been greatly sped-up. Redesigned and new Emoji with greater diversification. New sound when locking device. New ways to select audio source. You can now download apps with Touch ID after rebooting, no need to re-sign in. 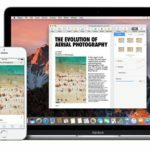 Some of these changes are smaller things, like split screen App Store, but some of these are major changes to the OS that weren’t known to us back in June. 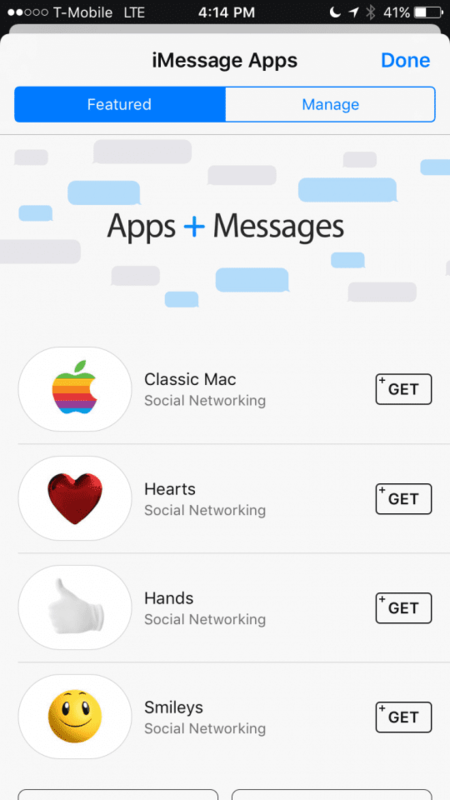 Deciding that you can now Touch ID for apps always is a major change from the previous system. The new noises, including the keyboard clicking and lock noise, seriously change the feel of the operating system (in my opinion for the better). What’s more interesting is that many of these changes were inspired by requests and insights by developers and public beta testers. Apple does it’s best to listen to feedback, and the overall stability of iOS 10 since the original beta has improved drastically. iOS 10 is a major departure from previous version of iOS, and really feels like a big update. Things work and sound different, and it really feels like Apple is getting close to figuring out the perfect design of iOS, after starting with some rough footing in iOS 7.
iOS 10 will be launching this fall for iOS devices, but you can try it out now with the iOS 10 Beta. For more info about the betas, read out guide. What are some of the key features that you are looking forward to?